This is a once in a lifetime property. 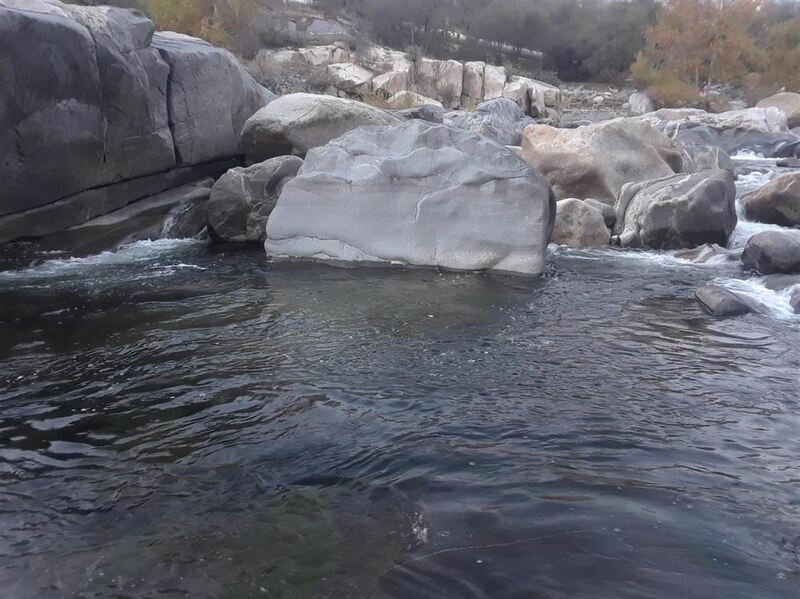 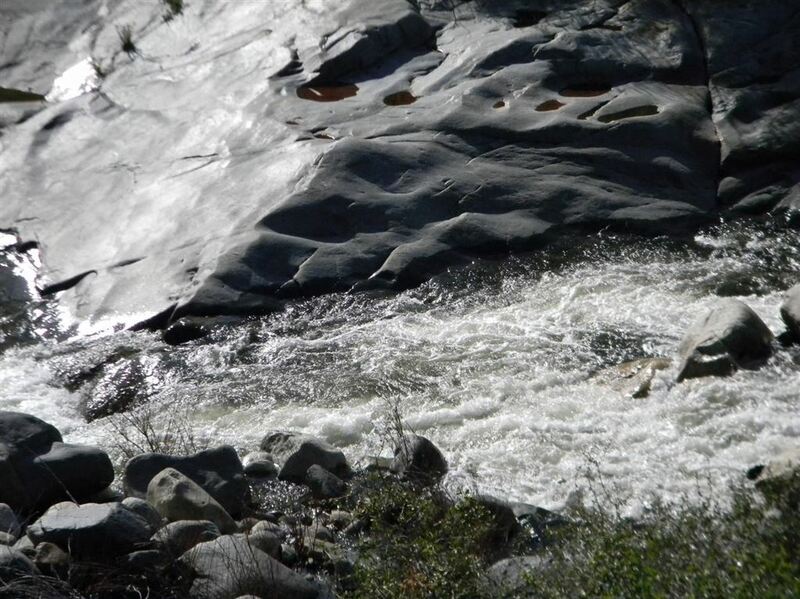 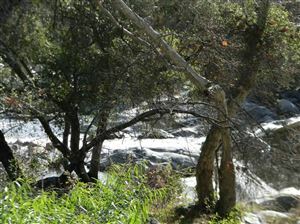 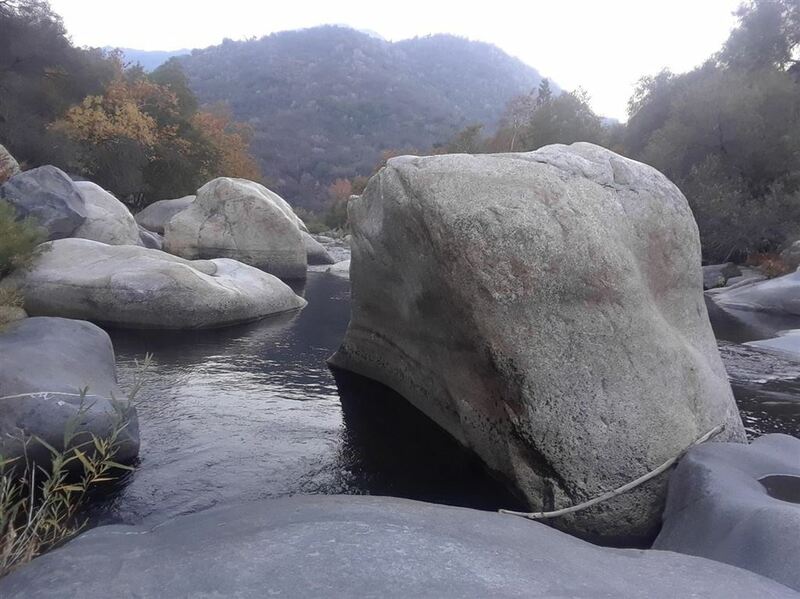 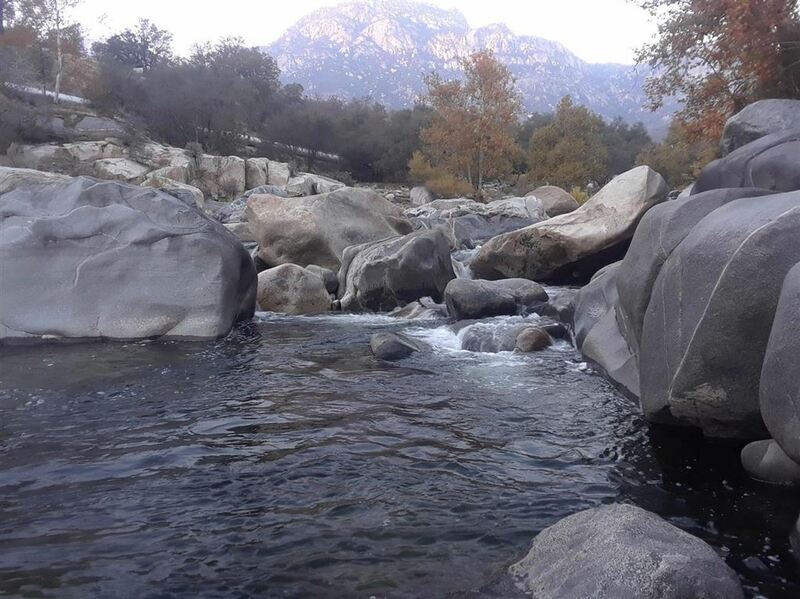 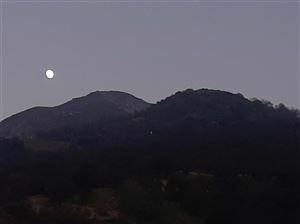 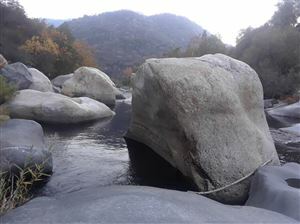 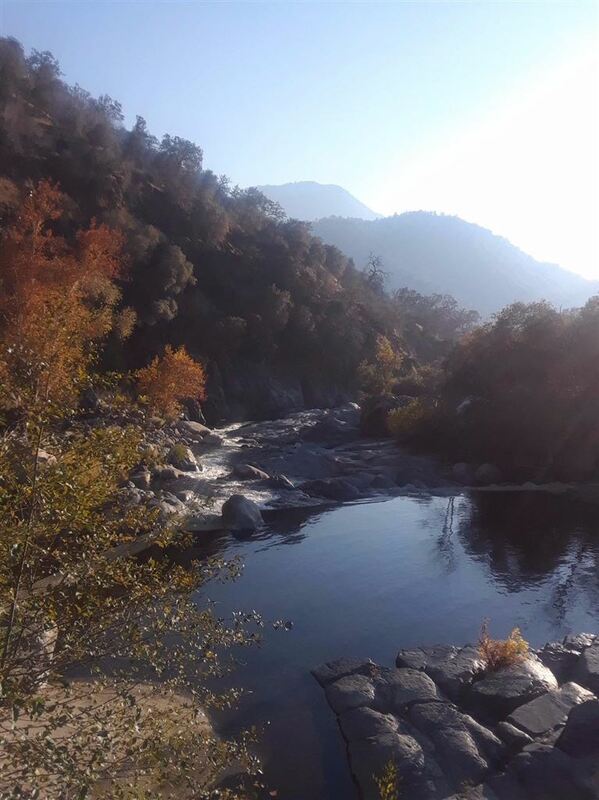 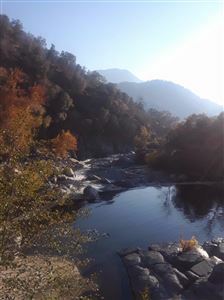 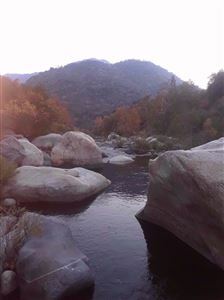 Located right before the entrance to Sequoia National Park on the East Fork of the Kaweah River. This 3850 Sq. 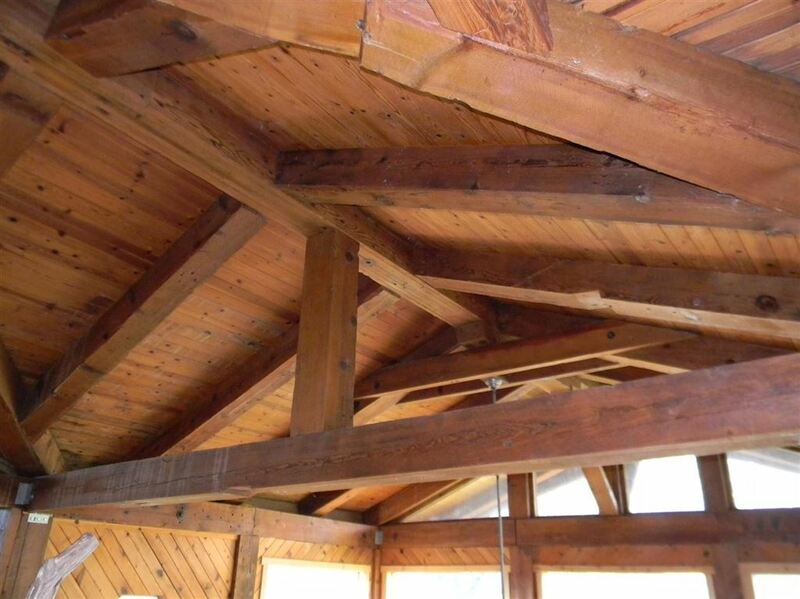 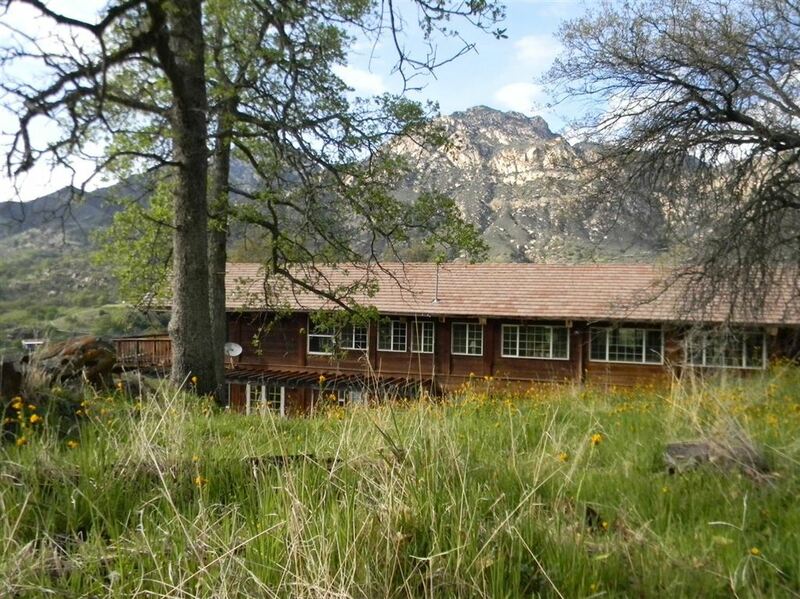 Ft. Lodge was built from the lumber of a saw mill in Johnsondale with amazing beamed ceilings, wood floors, pine redwood, granite an tile. 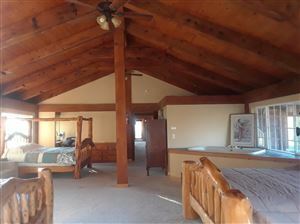 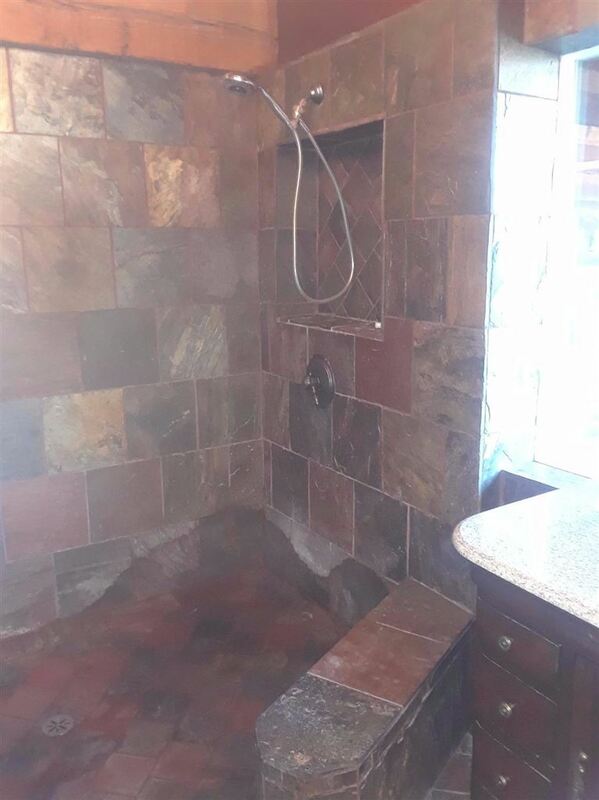 The 3 Bedroom 4 Bath home has a large loft that could easily make 5 Bedrooms. 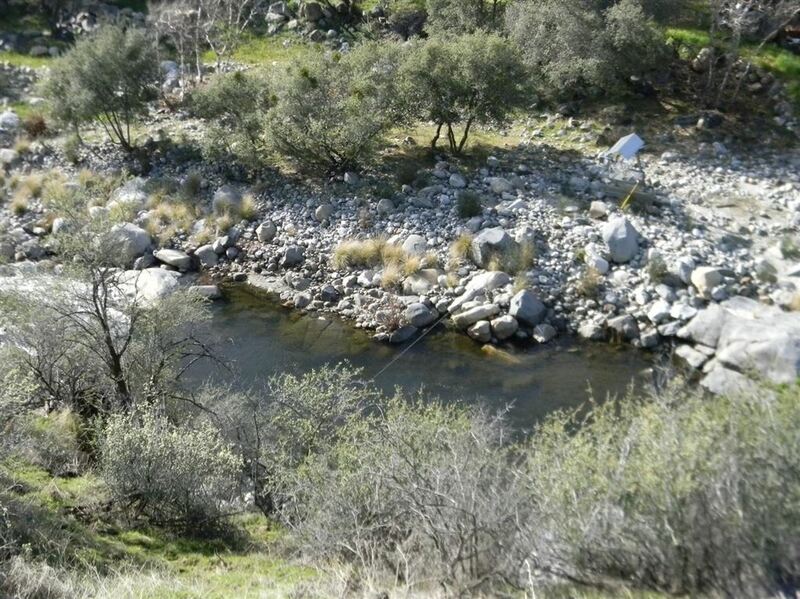 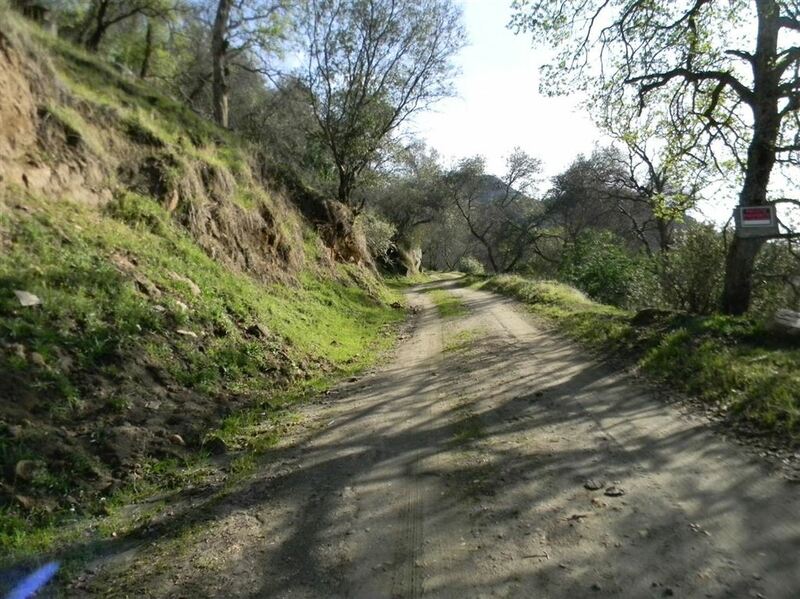 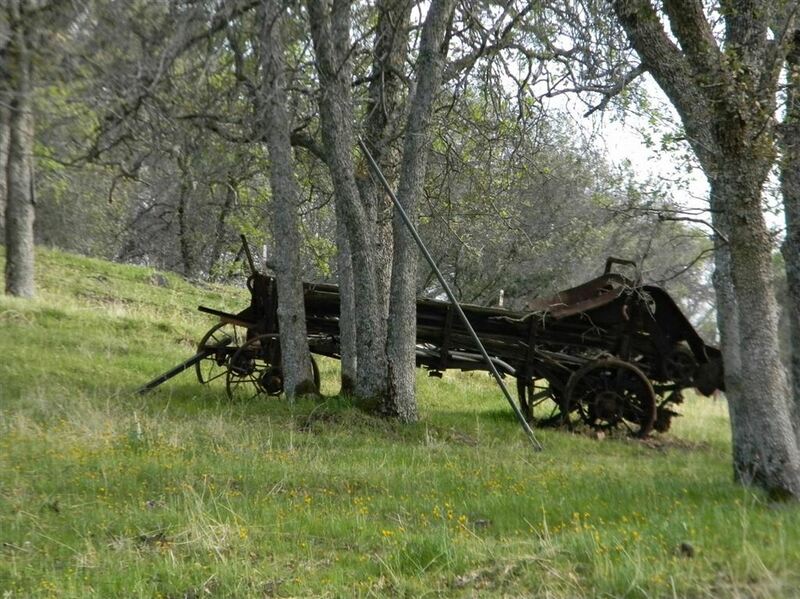 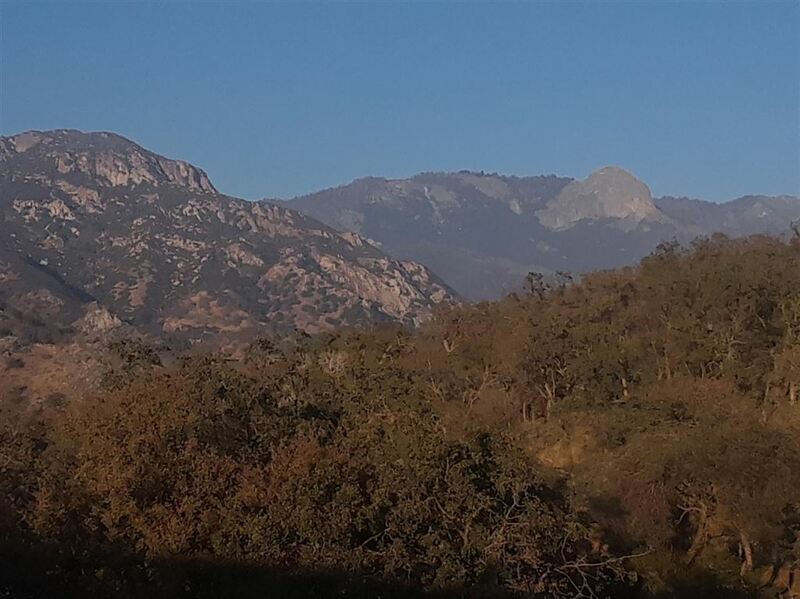 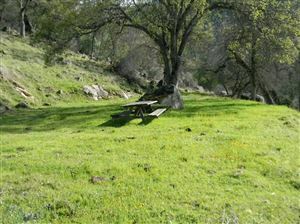 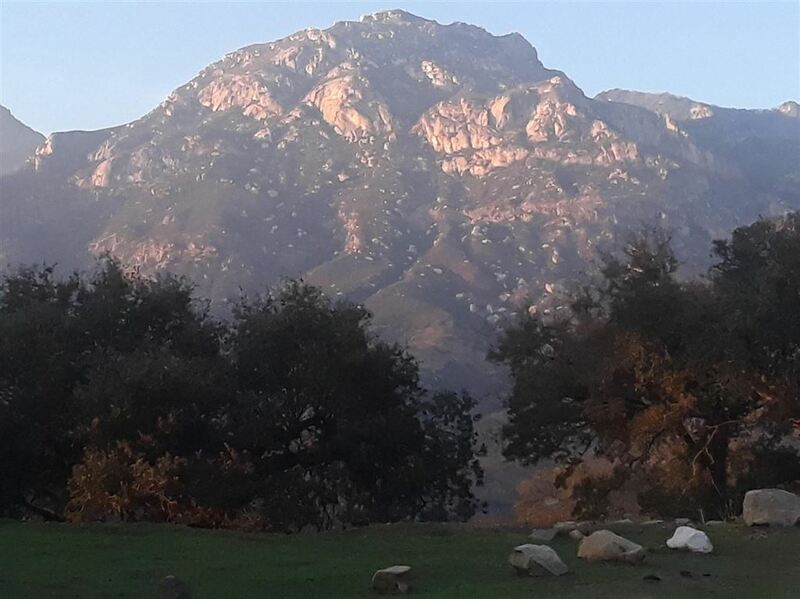 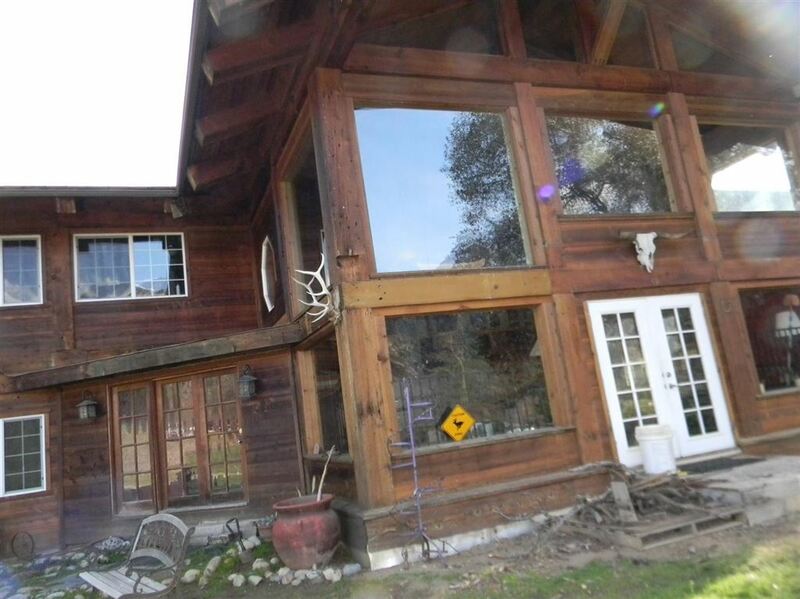 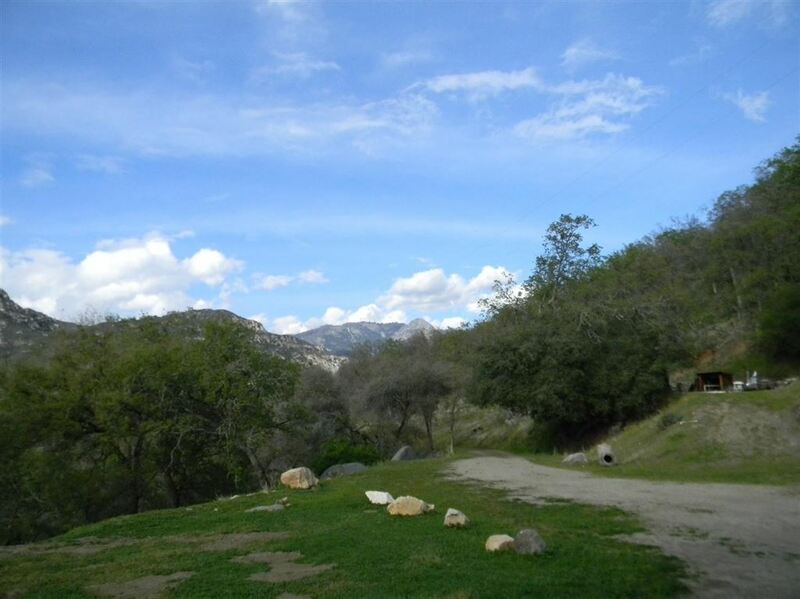 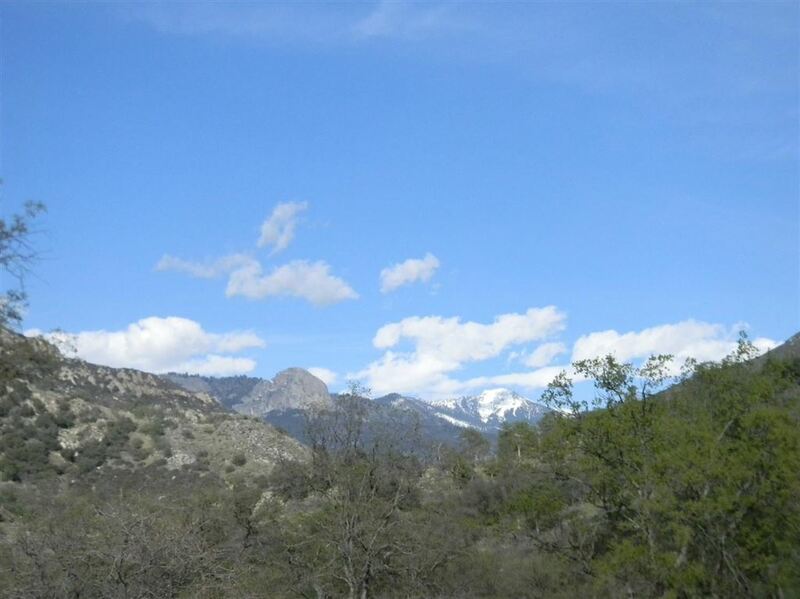 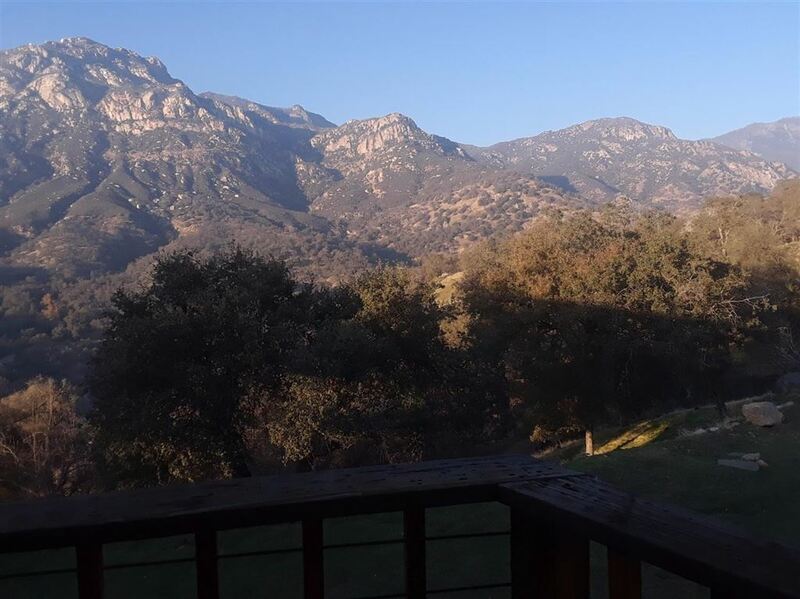 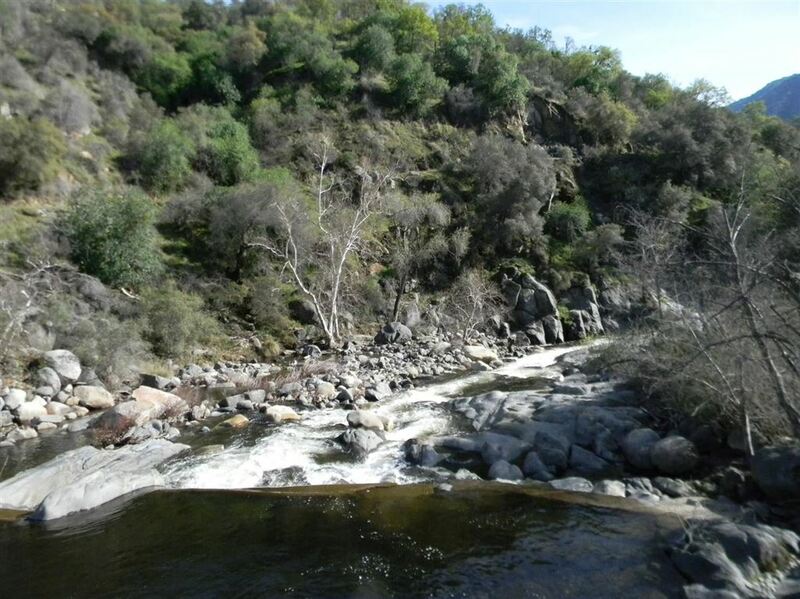 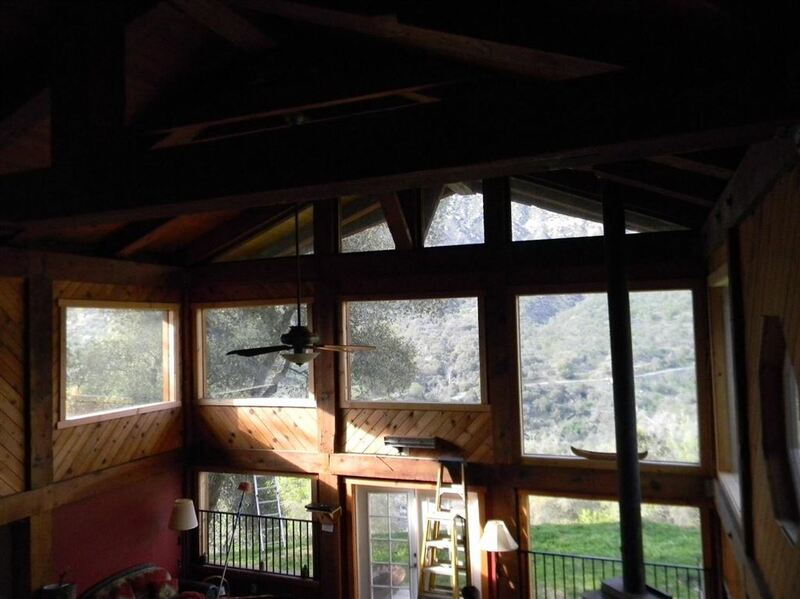 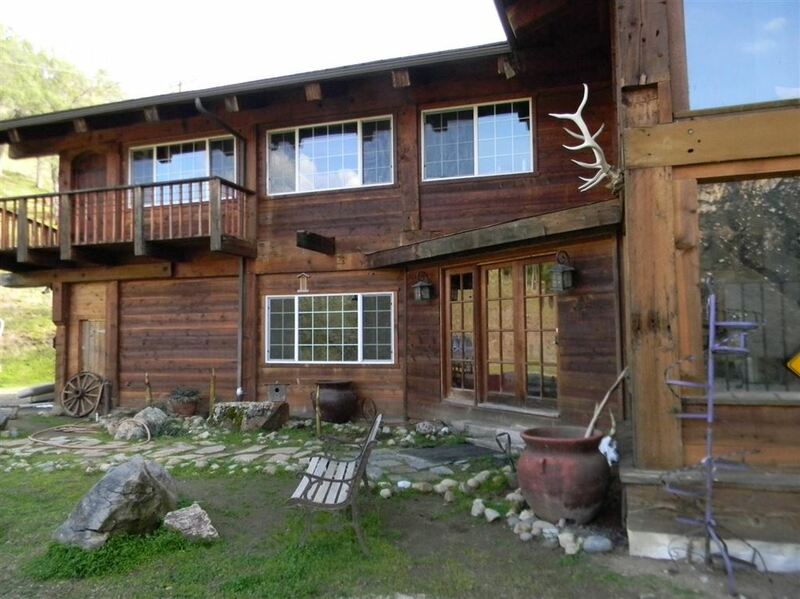 This secluded getaway is bordered by BLM and the Kaweah River and enters on a SCE maintained road. 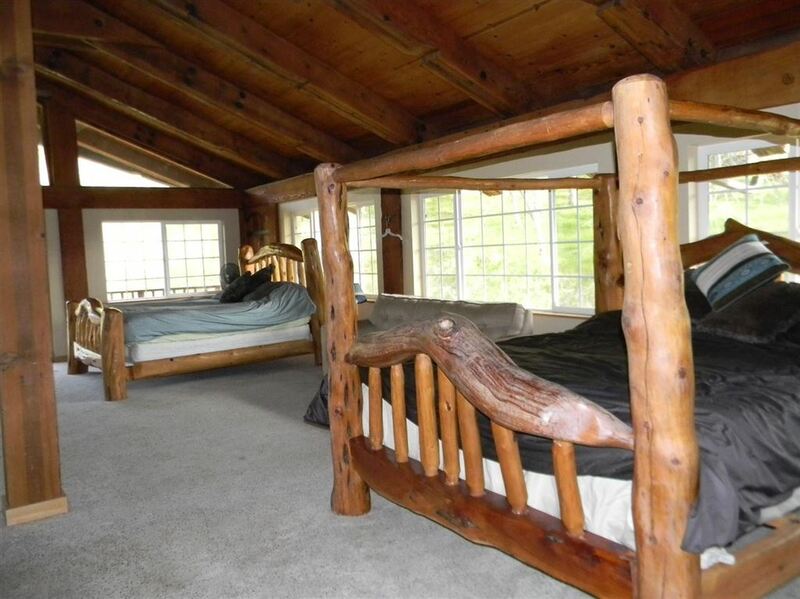 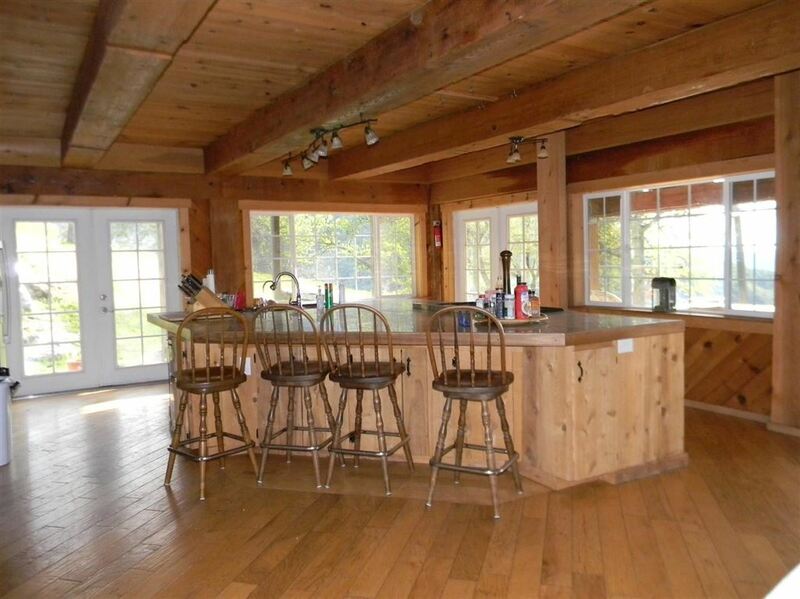 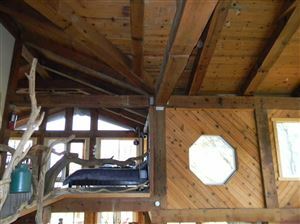 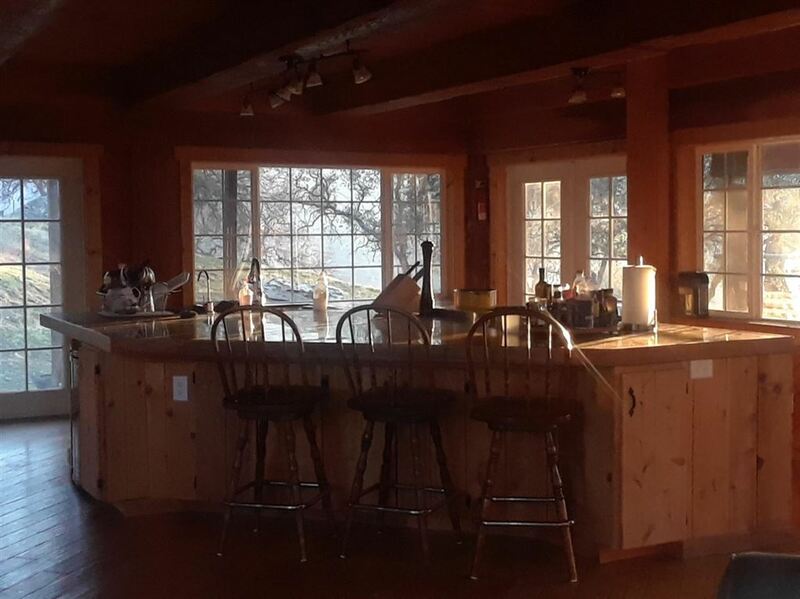 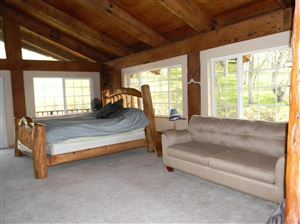 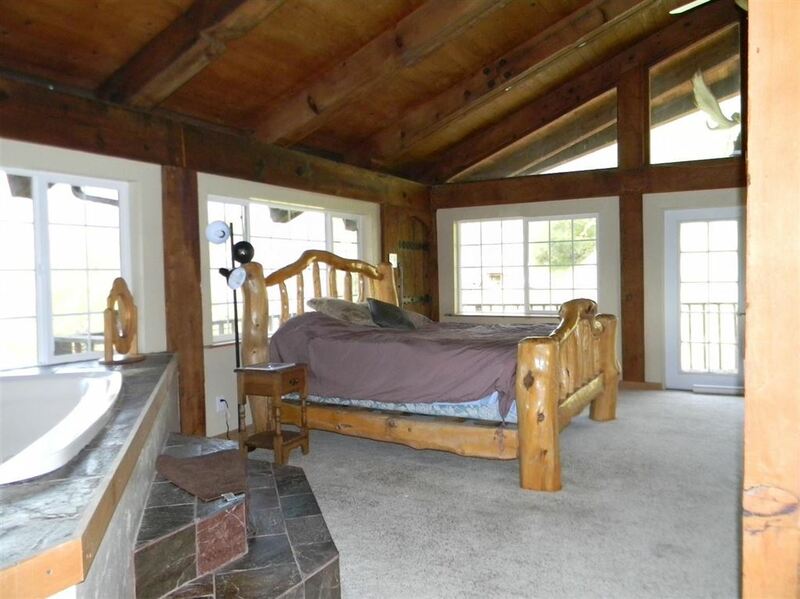 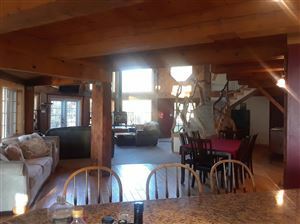 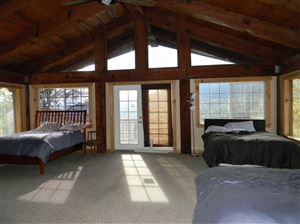 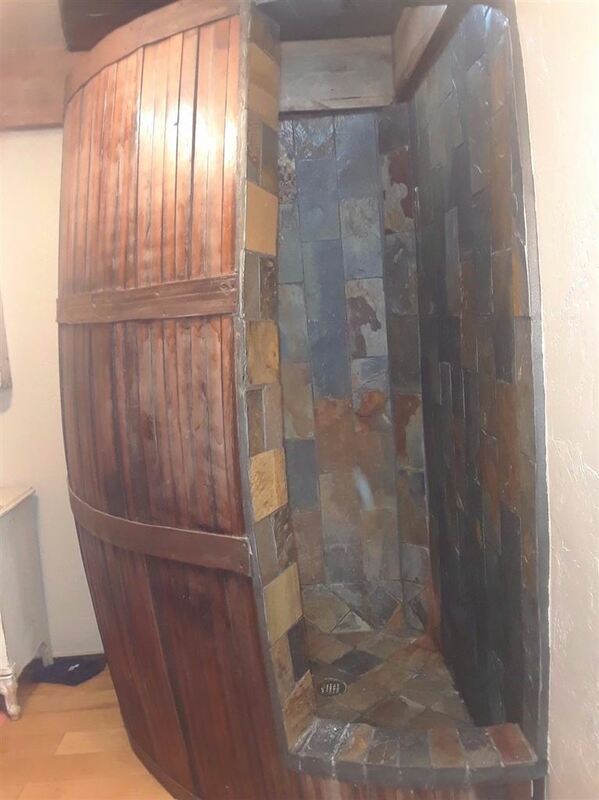 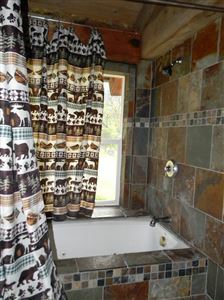 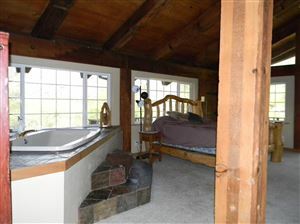 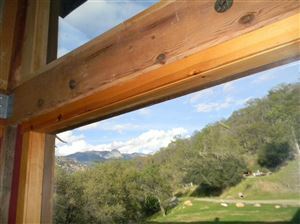 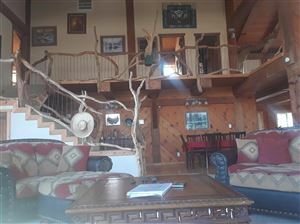 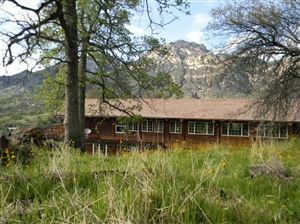 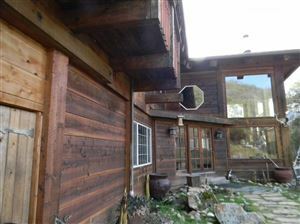 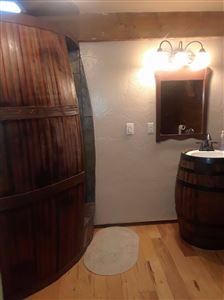 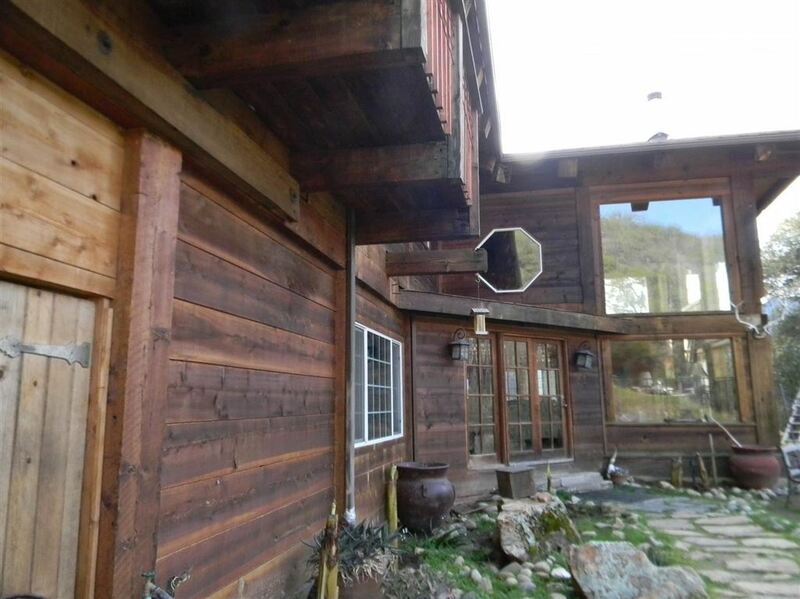 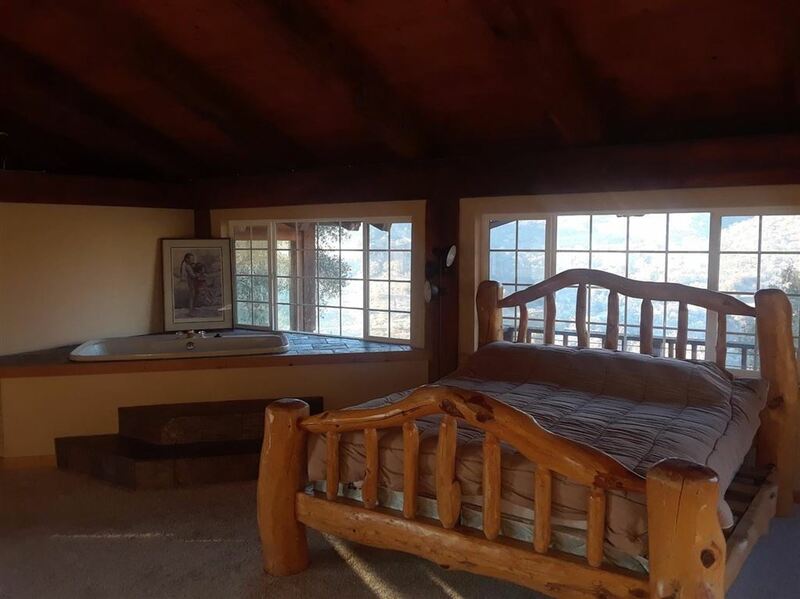 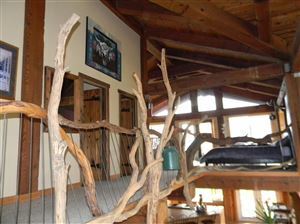 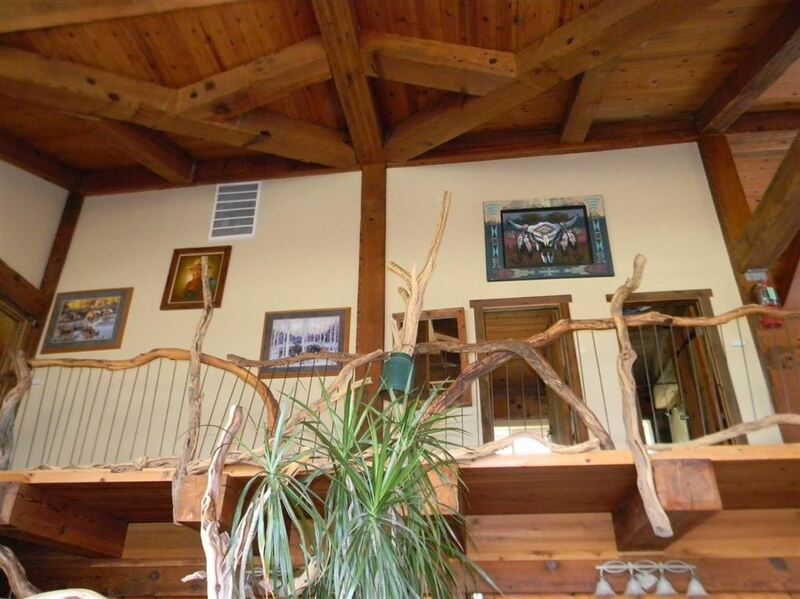 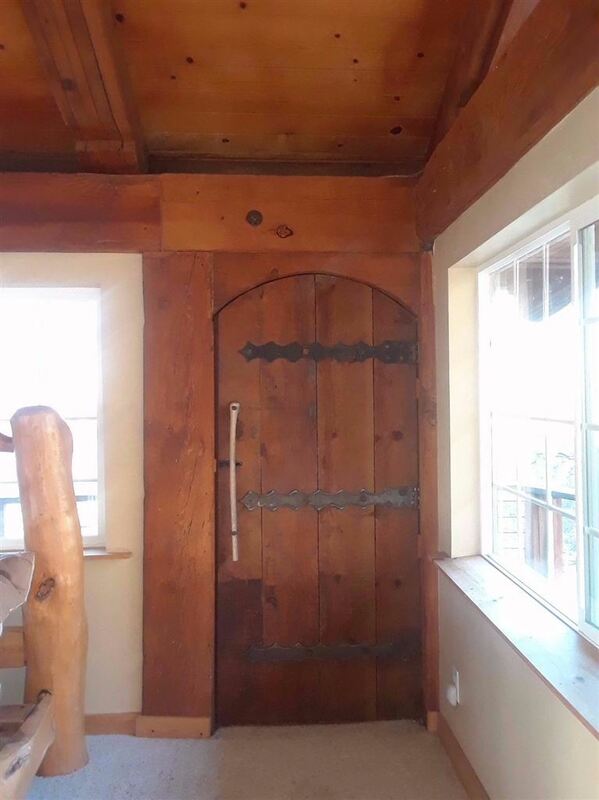 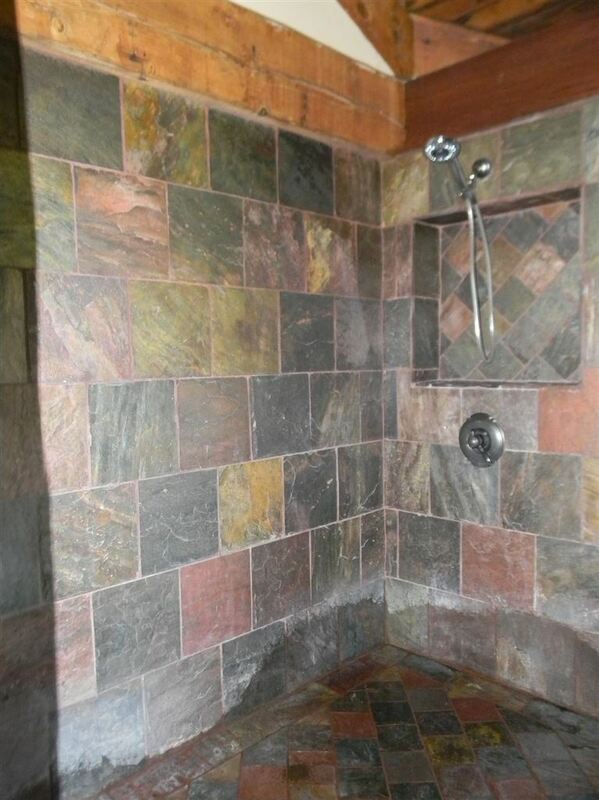 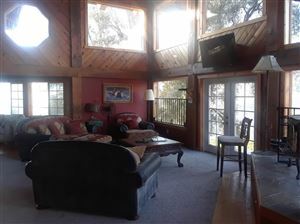 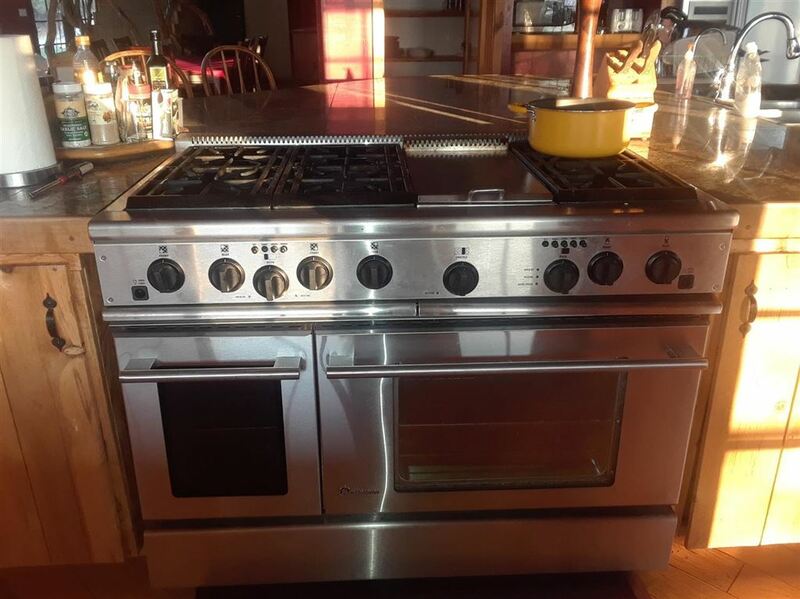 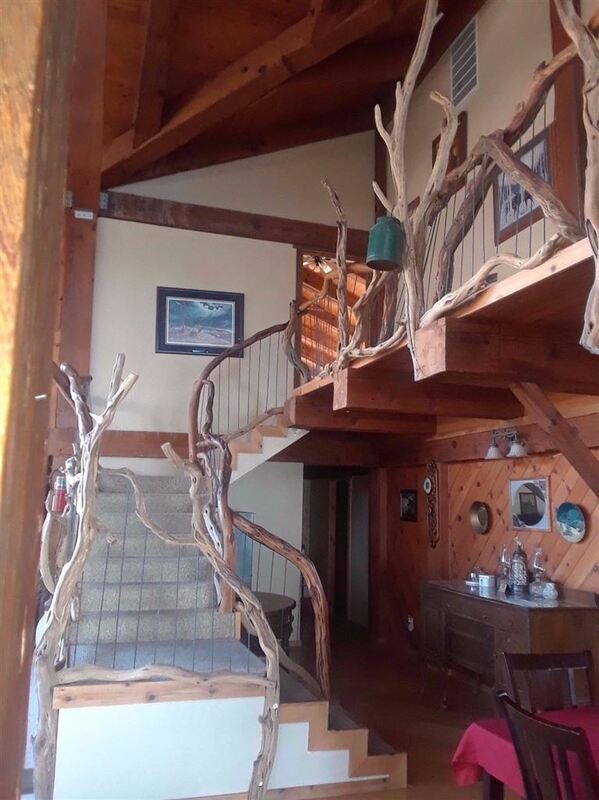 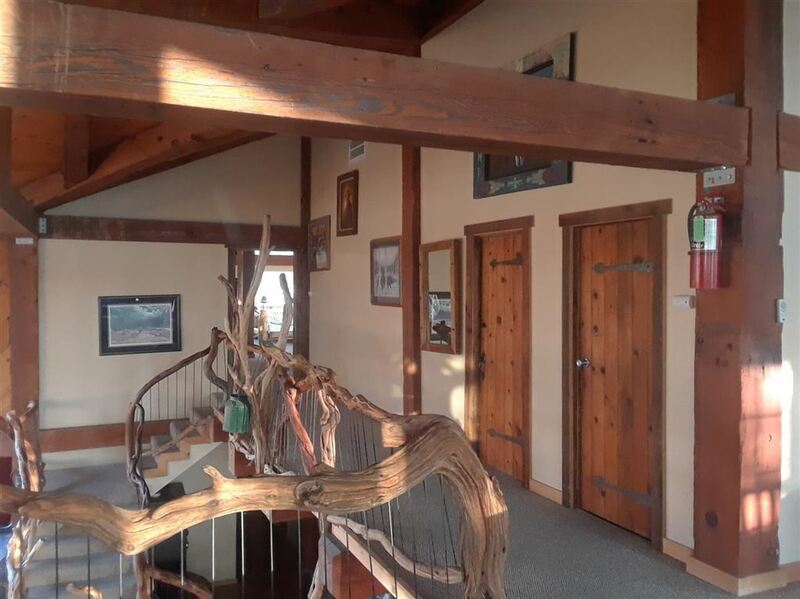 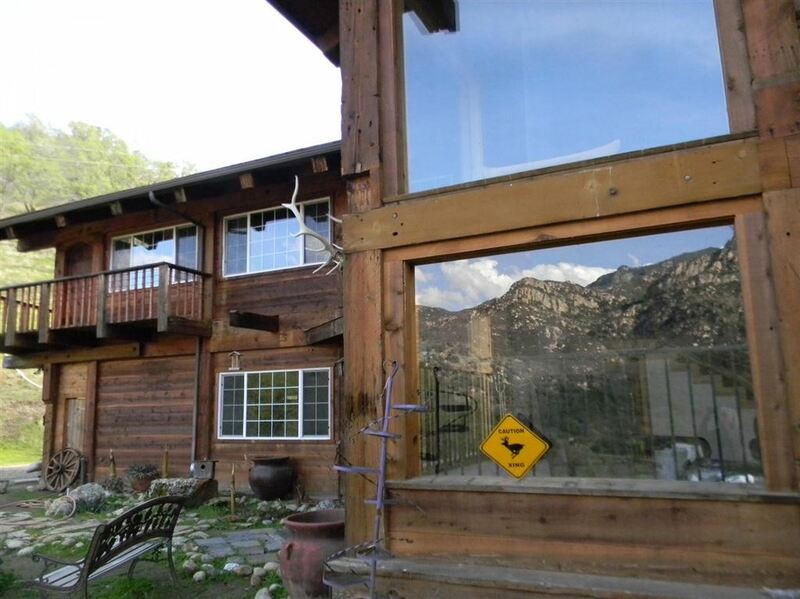 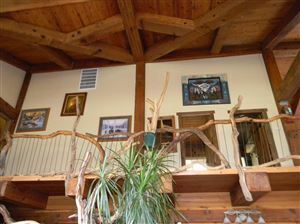 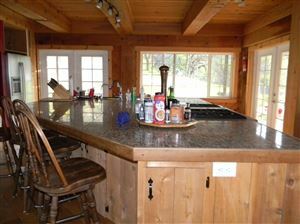 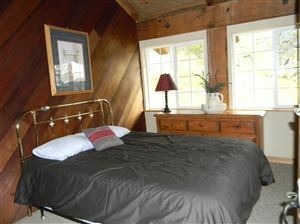 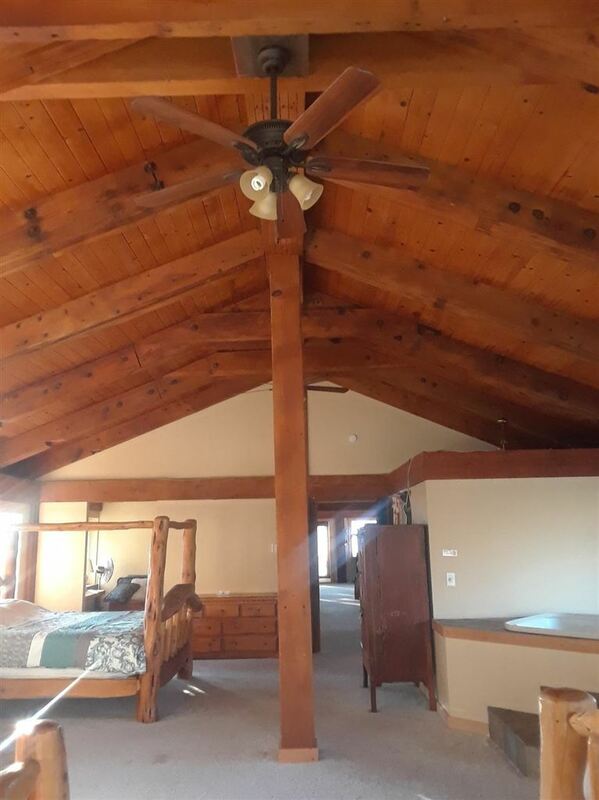 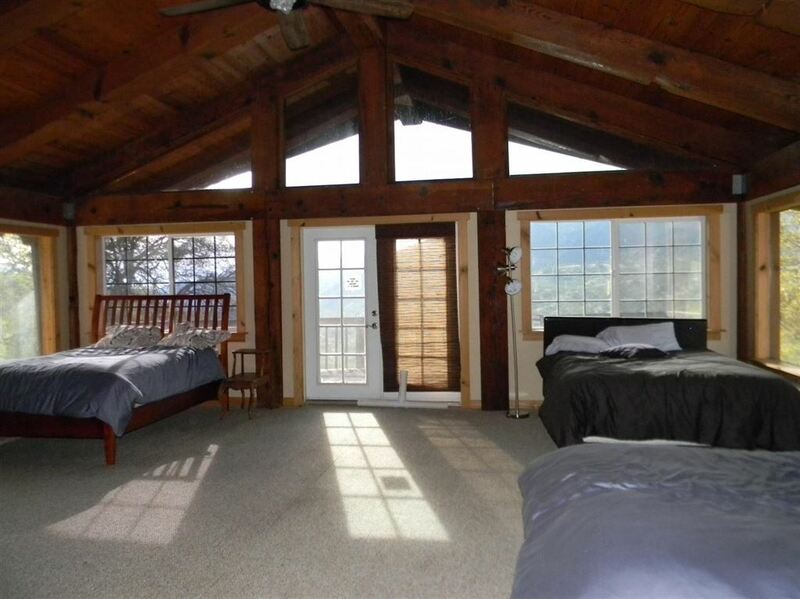 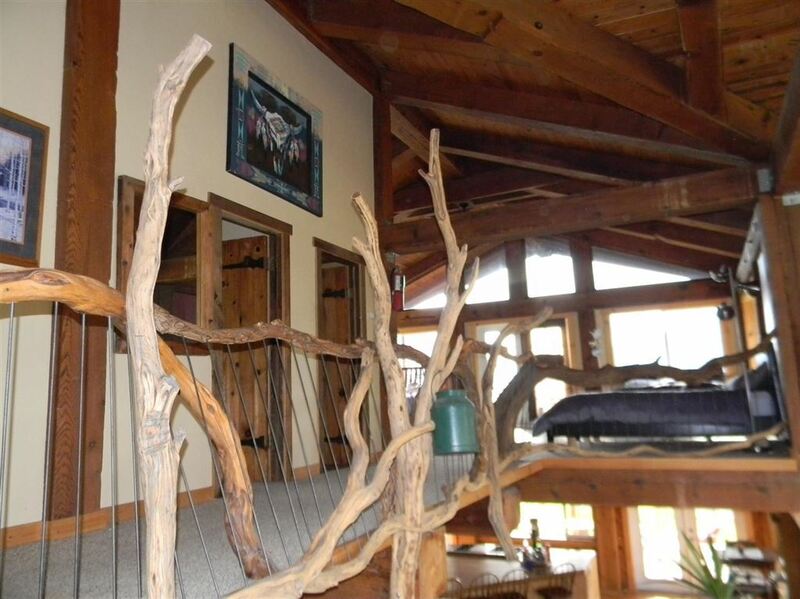 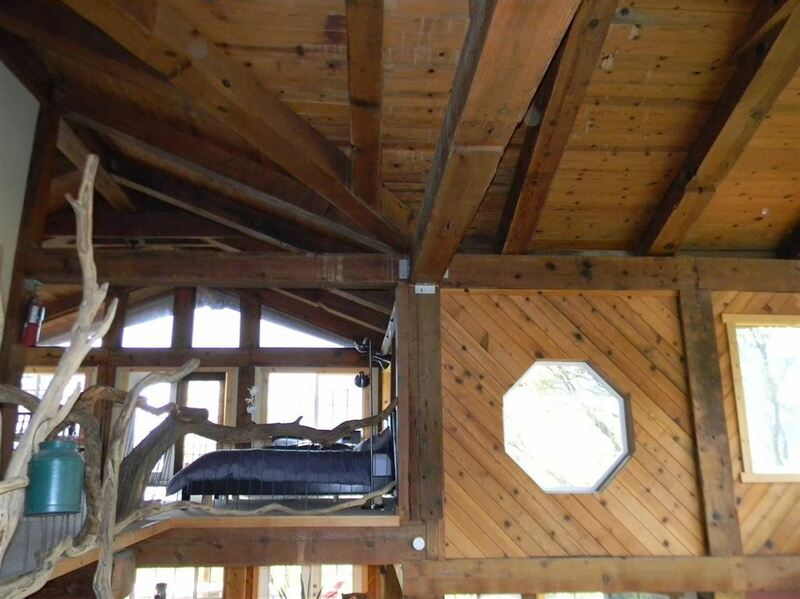 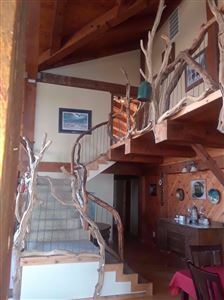 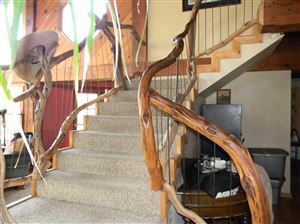 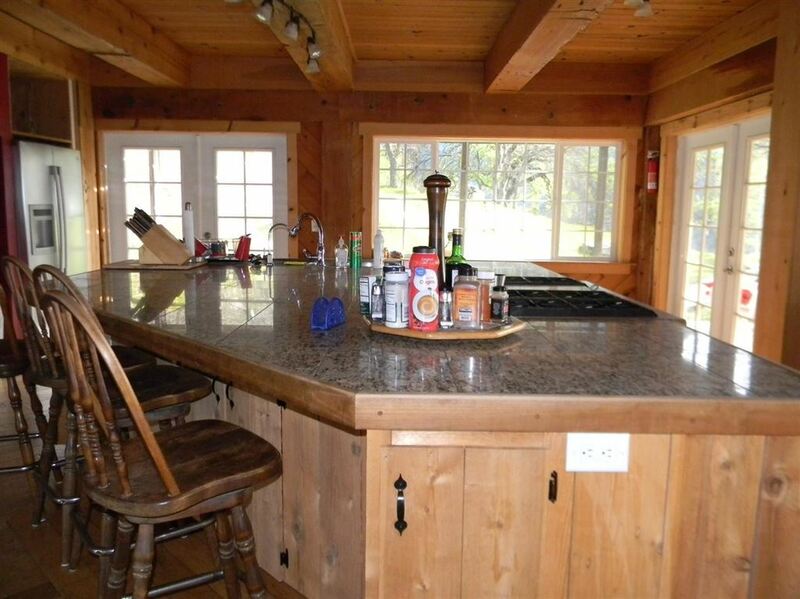 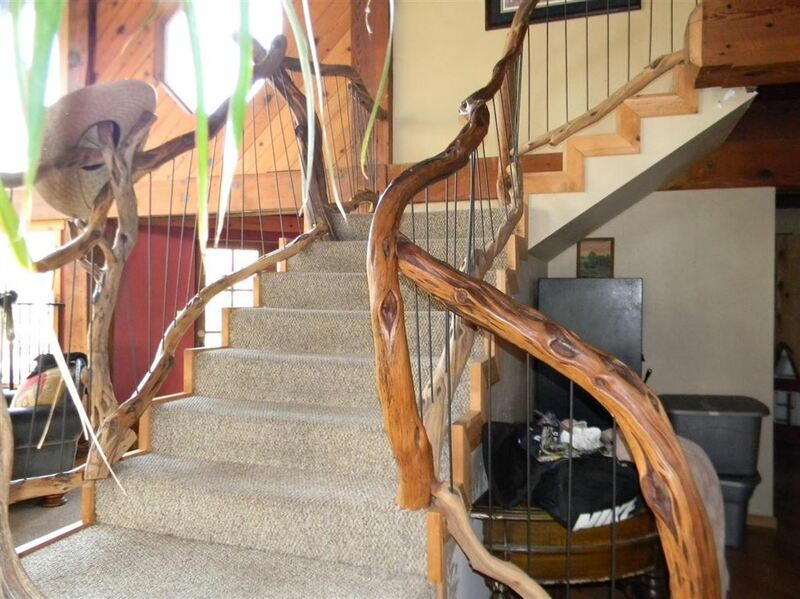 It is currently being used as the LD Younger Mountain House Vacation Rental. Spectacular views and swimming holes make up this 15 acre property. The ultimate in seclusion. 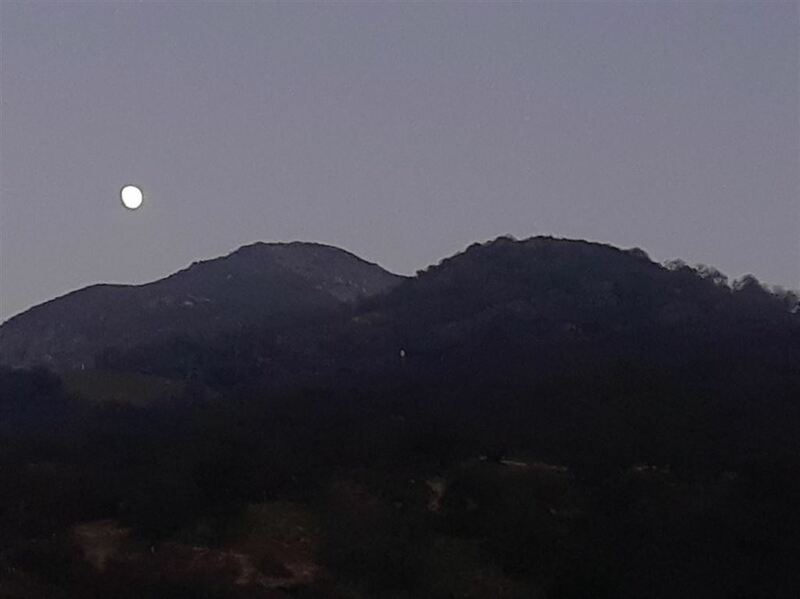 Take Hwy 198 towards Sequoia National Park. Driveway is the last on the right before the Park entrance.